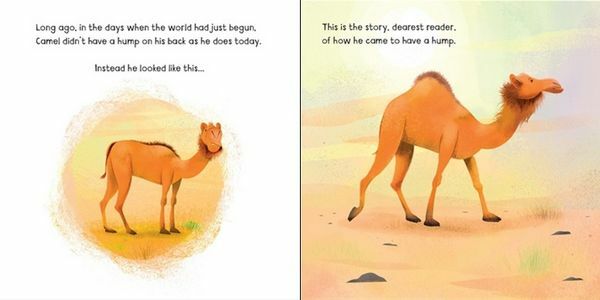 Once, when the world was new, Camel had no hump. 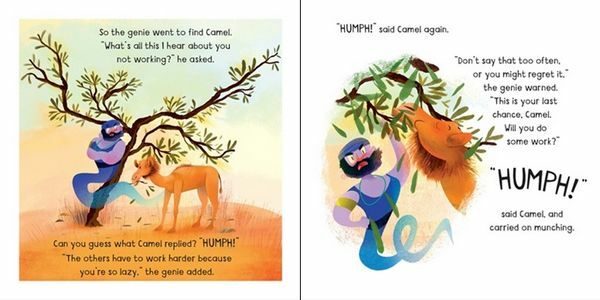 This is the tale of how that changed. 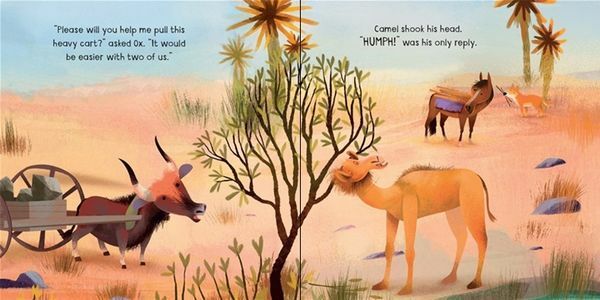 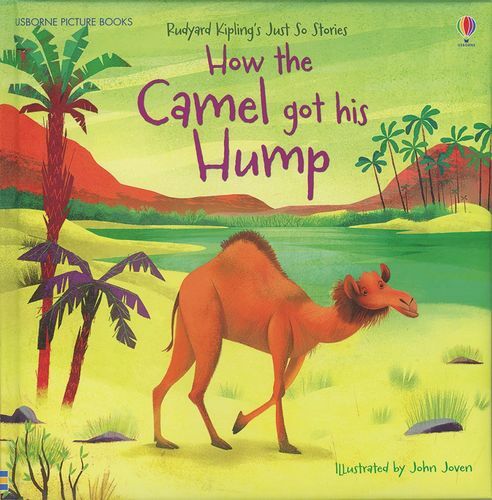 An entertaining picture book retelling of one of Rudyard Kipling’s famous Just So Stories, specially written for young children and gorgeously illustrated by John Joven.